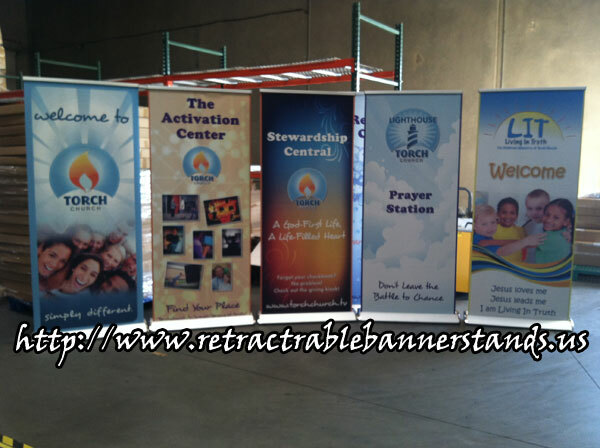 Church Banner Stands welcomes you to our site for affordable banner stands! *Click on the link of the stand you are interested in, this link will provide you with more details and take you to our main site. *Place your order by adding how many quantities you would like to purchase to cart. 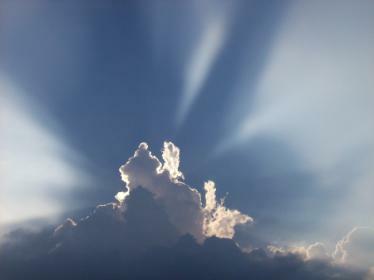 Proceed with the ordering process providing all the necessary information. *After your order is confirm, a link will be provide to upload artwork. Make note to reference your confirmation number and company's name in the "Subject" line of the upload. The artwork needs to be print ready, the listing for the banner stands states what size the image needs to be in, that would be the size the the banner will be printed. Holds banner size measuring exactly 24" x 63", this is a vertical stand and cannot be turned horizontally. Set up is very easy with 2 fiber glass rods at top to flex for banner tension. This stand includes a travel bag, banner print, and hardware. For indoor use. Please have your graphic already design according to size 24" x 63". Retractable Roll-up Banner Stand 33"
Also called pop-up stand, this type of stand retracts the banner into the base. It's convenient to carry around. The pole for this stand will adjust from 34" to 78" high making it versatile to be display on a table if needed. Banner size is 33" x 34" to 78". This stand includes the travel bag, banner print, and hardware. There is also an optional light (sold separately) that attaches to the pole. Please have your graphic already design according to size 33" x 78".